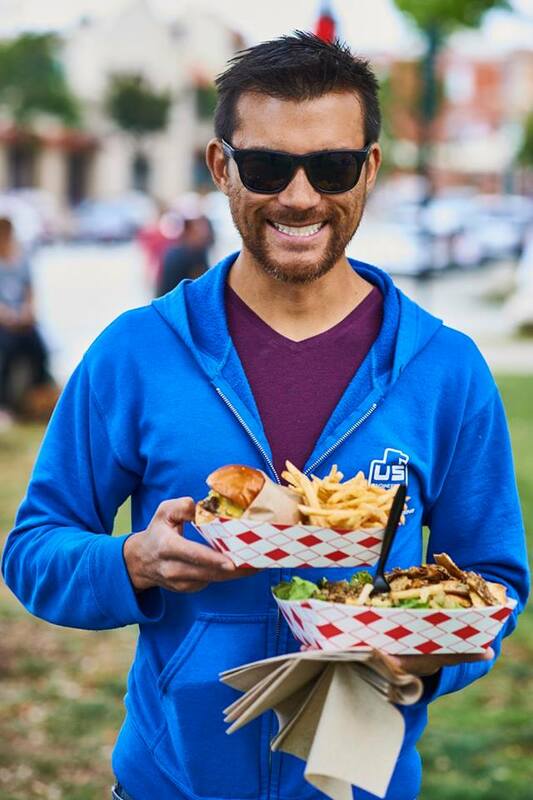 Our debut at McNichols Civic Center Building is sure to be an incredible weekend! Here are all the details you need to plan your visit for the December 10th-11th Jackalope Indie Artisan Market this weekend! 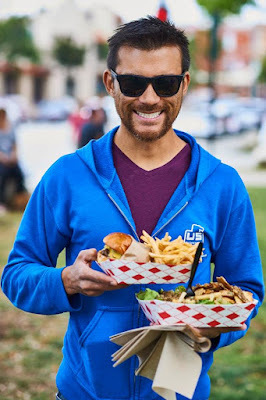 We are partnering with PARKIFI this holiday season for their #12daysofparking, download their app and receive hints on where to park during our fair weekend for free parking around McNichols! Or...Skip parking and take a Lyft! 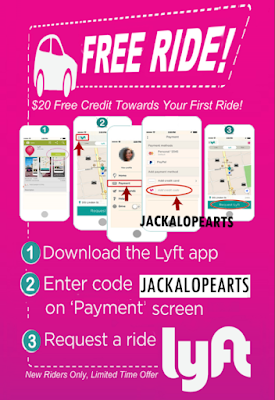 Use code JACKALOPEARTS for a first timers discount too! 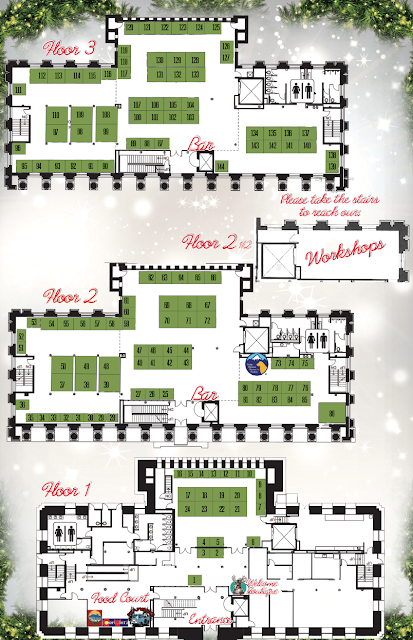 SPACE IS LIMITED, REGISTER ONLINE HERE! Chris Jehn Poinsetta Coloring Pages will be available each day AND The Denver Public Library will be present offering help in product photography and establishing an online presence both days! 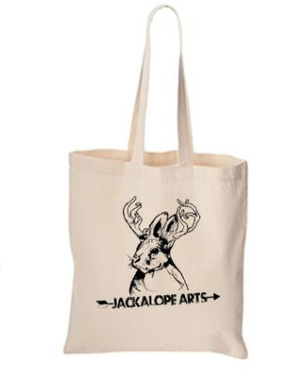 will receive a Jackalope Tote Bag filled with Jackalope swag! will be available both days within our food court! Also find Boulder Organic Soup who will be passing out fresh soup samples throughout the weekend! Are you interested in helping out at our next community meets artisan event? Fill out a volunteer application and we will reach out with more details! 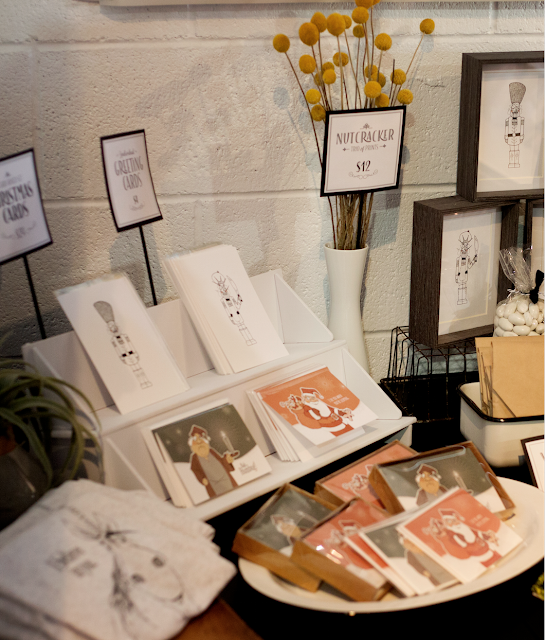 Jackalope, an Indie Artisan Market is also located in Pasadena, California with our next 2017 Pasadena fair on April 29th & 30th, applications are open here. We will be back in Denver July 2017, more details coming soon!